The story of Prohibition's first agent, Isidor Einstein, and his partner, Moe Smith. One hundred years ago, in January 1918, Americans were waiting for Prohibition to take effect. The National Prohibition Act, also known as the Volstead Act, had already been passed by the United States Congress, and upon ratification by the required two-thirds majority of states, Prohibition became the law of the land in January of 1920. Even though one of the first Temperance meetings in the country was held in Saratoga County in 1808, that did not mean that the citizens of Saratoga Springs were willing to accept a restriction on their consumption of spirits in 1920. Federal law or not, the “Roaring Twenties” were exactly that when it came to the Prohibition Era at the Spa. Almost from the very beginning, Prohibition agents tried their best to dry up Saratoga, while bootleggers and gangsters smuggled the liquid gold through town, and often had shootouts with rivals and police. The very first Prohibition agent, Isidor Einstein, and his partner, Moe Smith, were based in New York City, but raided speakeasies in such diverse cities as El Paso, Providence and Detroit. 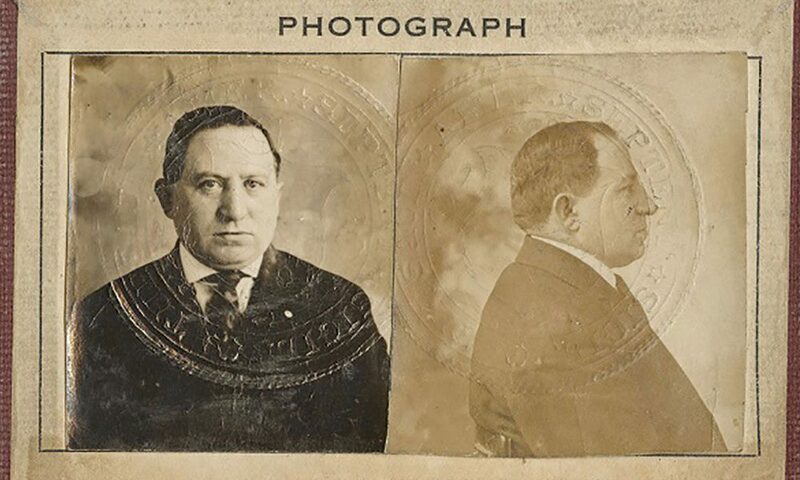 Known as “Izzy and Moe,” the agents employed a variety of disguises during their investigations and often raided the same places and arrested the same people more than once. Saratoga Springs, of course, did not escape their attention, and Izzy and Moe made annual visits to the Spa from 1921 to 1925 to enforce the Volstead Act. They were very successful here in raiding speakeasies and making arrests. Their first raid in Saratoga may have been in 1921 when they arrested two men for selling liquor at R.H Mellefont’s Hotel on Broadway. A couple of years later, Izzy and Moe were back at the Spa and raided several places, including an Italian restaurant at 36 Phila St., Alvan Morrison’s place at 57 Congress St., and poor Mr. Mellefont’s for the third time since the selling of alcohol had been banned. Izzy Einstein never carried a weapon while enforcing the law; his affable manner and clever disguises often left those he arrested in a good mood after having been caught by the popular agent. Yet Prohibition brought with it enormous profits, and Saratoga Springs was not immune from the subsequent violence and rise of organized crime. The “bootleg trail,” which today we know as State Route 9, was the route travelled by rum runners down from Canada, through Saratoga and to points south. The area of the bootleg trail just to the north and through the city of Saratoga Springs was particularly dangerous, and there were several shootouts, stickups and even the killing of a state trooper along that part of the trail. Local smuggling rings, like the ones run by A.J. Patneaude and Louis “Doc” Farone, would often use the side streets of Saratoga Springs to stay off the main road through town, but rivals and hijackers inevitably would find them. Gunplay related to liquor smuggling was reported on Circular Street, Maple Avenue, Ballston Avenue and Church Street over several weeks in the fall of 1923, which was about the same time that State Trooper Roy Donivan was gunned down by bandits on the bootleg trail about five miles north of Saratoga Springs. Whether it was the result of the efforts of law enforcement or a truce between rival gangsters, the level of violence seemed to slacken off during the latter half of the 1920s. Yet less violence did not mean the authorities had an easier time of it in Saratoga. Thirsty residents of the Spa soon began registering their displeasure with the Volstead Act and those tasked with enforcing it more strongly. In 1929, Millet’s Hotel was again raided. Izzy and Moe had retired from Prohibition work, but other agents making a visit to Millet’s watering hole managed to seize a large cache of spirits including five barrels of whiskey, one barrel of alcohol, 100 quarts of Scotch whiskey and 200 quarts of rye whiskey. While the agents were conducting their raid, Chief of Police John Armstrong received a phone call from an anonymous person who told him that the federals were making a mistake, and asked Armstrong to send his local officers to prevent the raid. Chief Armstrong wisely refused the request to interfere with the Prohibition men, and the seized liquor was soon secured at police headquarters. Later, during another raid on Railroad Place, this time at Thomas Fennell’s premises, residents of the area did not content themselves with merely asking police to stop the probies, but took an active part in harassing the lawmen. Nearly 300 people began jeering at the Prohibition men, and some started to let the air out of the tires of government vehicles. Two members of the raiding party were required to stand guard over the cars with their hands resting on their guns until the business was complete. When it was all over and the agents had made a hasty retreat, no arrests or seizures were reported by the Prohibition Office in Albany. 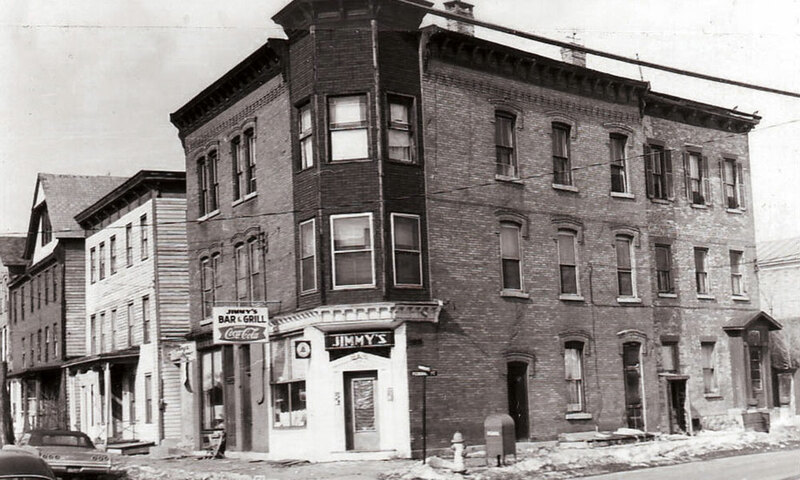 On the west side of town, Gus “Dynamite” DeMatteo was operating his own watering hole when he was visited by a squad of Prohibition men at about 9:30 p.m. one night in August 1930. When DeMatteo realized what was happening, he refused to open the door, thus requiring the lawmen to break into the place and attracting a crowd of some 200 neighborhood residents to the scene. Soon a scuffle broke out when the agents tried to seize DeMatteo, and the agents found themselves on the wrong side of an angry crowd of West Side men, women and children. A clear-thinking woman telephoned police headquarters, and soon several Saratoga policemen arrived and fought their way into the DeMatteo place, rescuing the federal agents and escorting them to their cars that had been left parked near the intersection of Beekman and West Circular streets. No arrests were ever made as a result of the Beekman Street fracas at the DeMatteo place, and with sentiment against the National Prohibition Act widespread locally and nationally, Prohibition would soon fade into history. 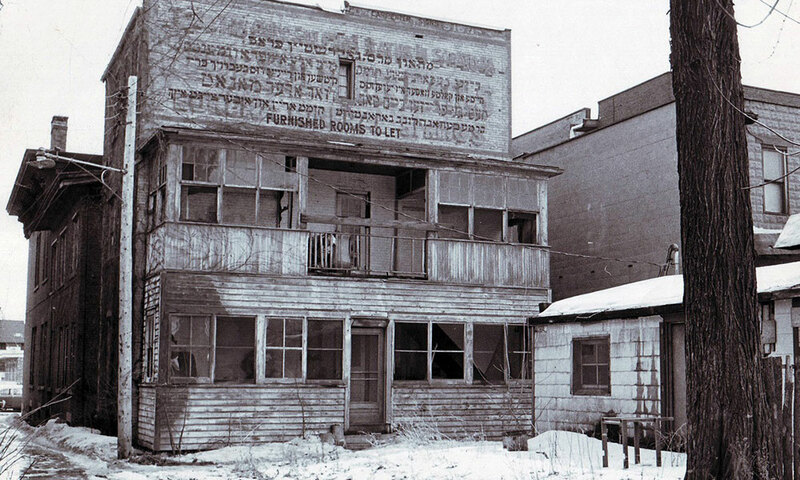 The end of Prohibition was not the end of the gangsters in Saratoga, but it did close another wonderfully wicked and wild chapter in the history of the Spa.